Follow our easy guide on how to choose the right mounting method for your windows then measure your windows accordingly. Order your solar screens right here on our website. Just choose a product and enter your measurements, then checkout securely. We ship directly to your door in a matter of days. Install your solar screens using our easy-to-follow written and video instructions. Then sit back, relax and enjoy the new level of comfort that comes with beautiful new custom solar screens. 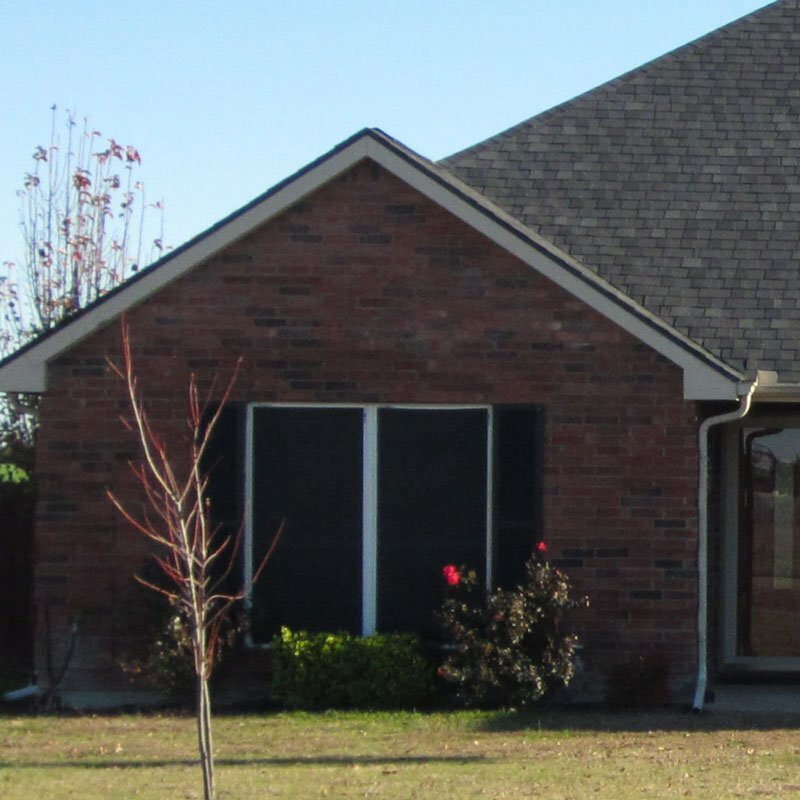 You'll not only enjoy the enhanced curb appeal and privacy that solar screens provide, but you'll appreciate the energy cost savings that come with them as well! Most Popular! 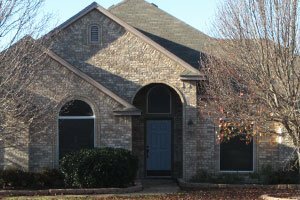 Solar Screen Kits are perfect for you if you want custom solar screens with frames that are mounted on the outside of your windows. 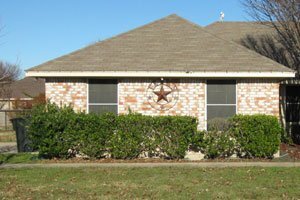 They can be removed in the winter time if desired, but most people leave them up all year round (to avoid sun damage to interior furnishings). The solar screens are easy to assemble and install on your home. They come custom cut to your exact specifications to ensure a perfect fit and professional look. This is by far our most popular product. Fabric-only solar screens work best when mounted inside your home, building or car and can be attached with suction cups or 3M Dual Lock (heavy duty velcro). Maybe you're renting or you're not able to reach a particular window, so you need to mount them on the inside. Fabric-only screens are also great if you are re-screening existing solar screens. Solar screens always work best when mounted on the outside of the glass, but if that is not an option, this is a very budget-friendly way to go. Roll Up Solar Shades are the indoor/outdoor solution to blocking the sun's harmful rays during certain times of the day. Our shades come with a stainless steel chain so you can manually raise and lower the shade with ease. Popular applications include residential patios, interior commercial spaces like restaurants and interior residential rooms such as living rooms, family rooms and bedrooms. They come fully assembled and installation is a breeze. Just mount 2 brackets and pop the shade into place. All shades are custom built for your exact needs. 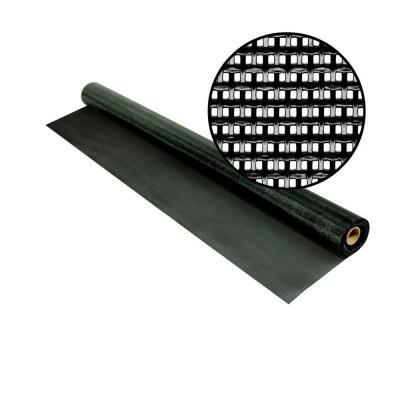 Our Bulk Solar Screen Fabric is just what you need to tackle those large solar screen projects. If you're covering a pergola or screening in a porch, we've got you covered (get it?). Our bulk fabric comes in 72" widths and you can get lengths from 1 ft to 50 ft. Choose your color and order just want you need so there is no waste. Need some additional mounting hardware, clips, corners or spline? We've got it here for you at Solar Screen Outlet. You can even order full length frame pieces and build your own solar screens from scratch. 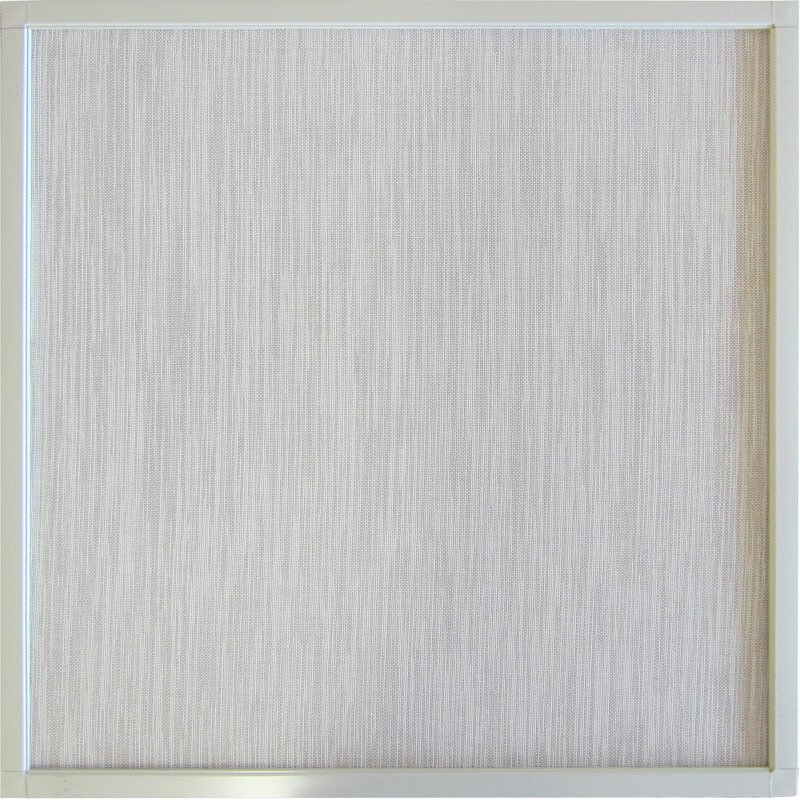 All the accessories you'll find on our website are compatible with the frames and fabric we sell. We even have a fabulous spline roller tool (you might actually find it enjoyable to build your own solar screen). Who doesn't like free stuff? If you're not sure about the exact color of the solar screen fabric available, you can order free fabric samples from us. You can also pay just a few bucks (including shipping) to get a more robust sample kit that includes fabric, frames and hardware. 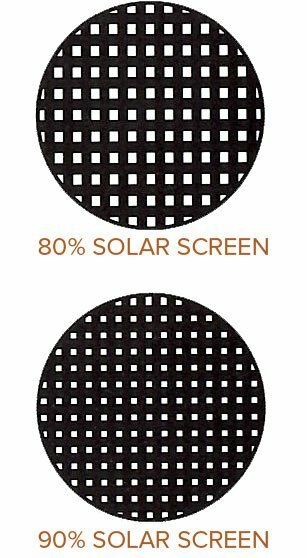 80% vs 90% Solar Screens - Which is Better? Phifer Suntex 90% screens have a tighter weave than Phifer Suntex 80% solar screens. This tighter weave blocks more of the harmful UV rays that heat up your home and damage your drapes and other furnishings. Suntex 90% solar screens have slightly less visibility (from inside to outside), but you can still see through them fine. Most of our customers prefer the 90% solar screens for their windows and other applications. If your main concern is blocking the heat, you should choose 90% solar screens. If you want to block a lot of heat, but you have a beautiful view outside that you'd like to preserve, choose 80% solar screens. See a close up comparison here. All Orders Over $129 Ship Free! How does this all work? It's simple! All you do is measure your windows and order online. We cut the solar screens to your exact measurements and ship them directly to your door. Follow our easy instructions to assemble and install the solar screens on your windows and enjoy your new comfortable, energy-efficient home. Just need the solar screen fabric without the frames? We've got that. Are you looking for high quality, solar screens with frames? We've got that too. We even have bulk solar screen fabric for sale as well. If you are installing just solar screen fabric on the inside or outside of your window, we have 2 mounting options to choose from: 3M Dual Lock Pads (for exterior applications) or suction cups (for interior applications). For framed solar screens, we have multiple hardware mounting solutions including 3M Dual Lock Pads, Casement Clips, Brick Clips and more. Our solar screens and solar screen fabric can be utilized for nearly any residential or commercial application. 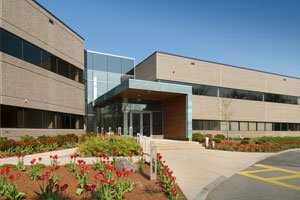 Whether it's your home, office building or warehouse, we can supply you with custom size solar screens to help you save big on energy costs. 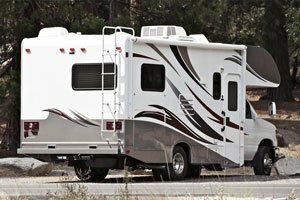 RV owners and boat owners love the fact that they can order custom size solar screen fabric right from our website. Whether you need to cover one window or one hundred windows, we are proud to be America's #1 source for custom solar screen fabric and DIY solar screen kits!